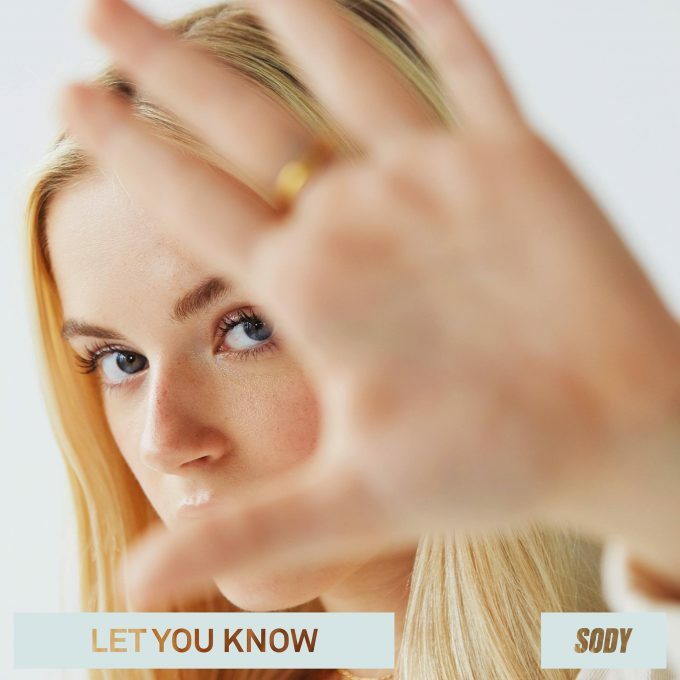 Sody releases ‘Let You Know’ – co written by Olivia Sebastianelli! Relentless signing (and all round lovely gal) Sody has released ‘Let You Know’ today! The track is already seeing love online landing the number 8 spot on New Music Friday US and another 7 New Music Friday playlists around the globe including the UK! Speaking of the track Sody said ‘This one was an emotional one to make. If you love it or it touches you in some way, please share it with the world’. Olivia’s emotional lyrics are evidently showcased in yet another great song! Remember the name Olivia Sebastianelli as you’ll be hearing it a lot more in the future!